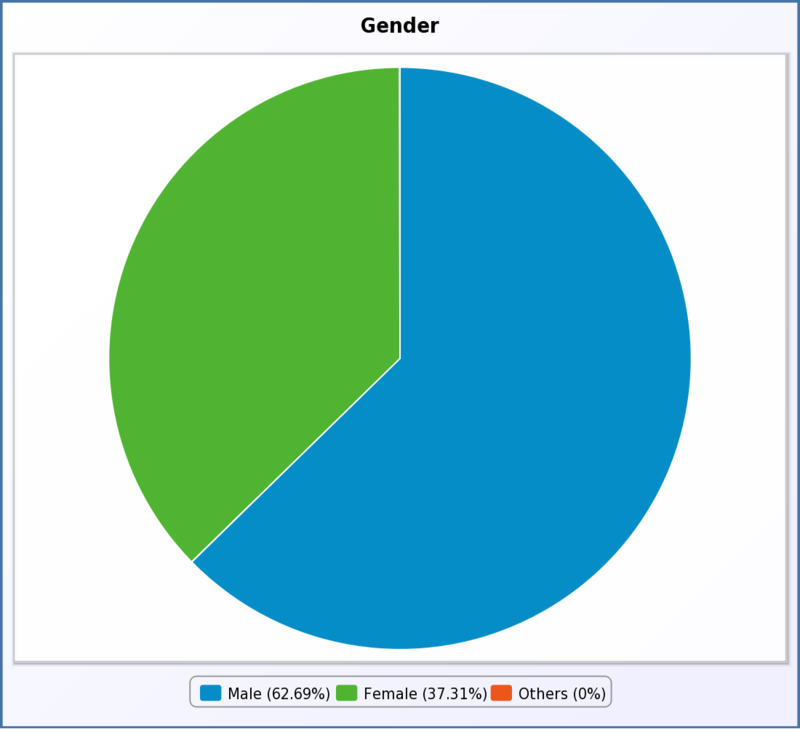 The following is just the results. The analysis will be shared and discussed later. Q. 9. 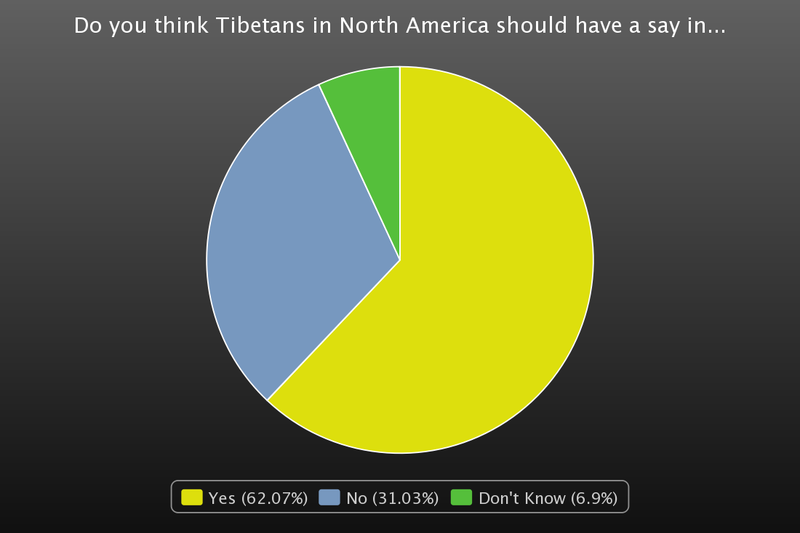 Do you think Tibetans in North America should have a say in the decision that led to the relocation of the Office of Tibet from New York to Washington DC? 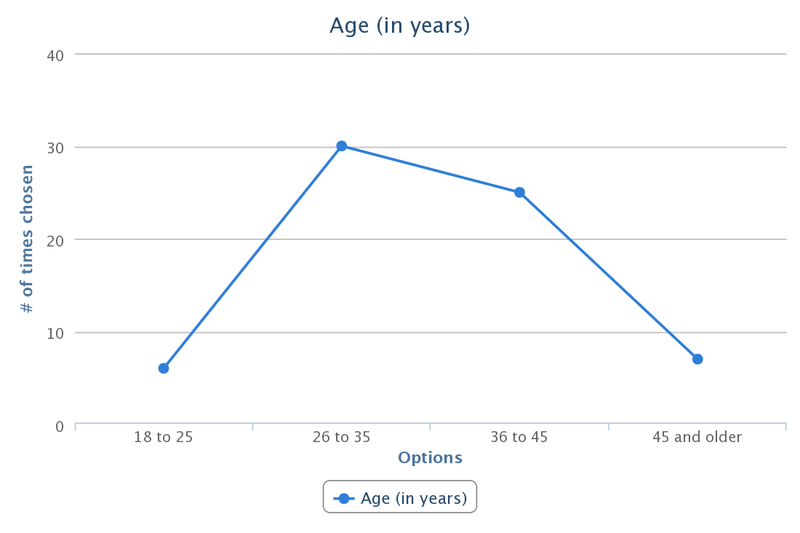 Nearly two-third of the survey participants responded YES while less than one-third NO. Q. 7. 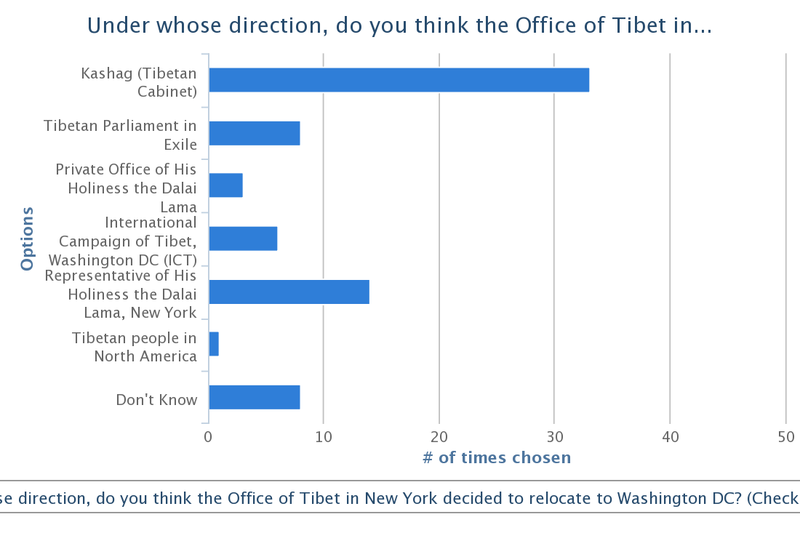 Do you agree with the relocation of the Office of Tibet, New York to Washington DC? 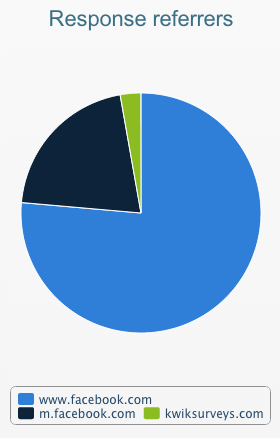 Nearly 41% of the participants did not agree with the relocation while 36% agree. Q. 5. 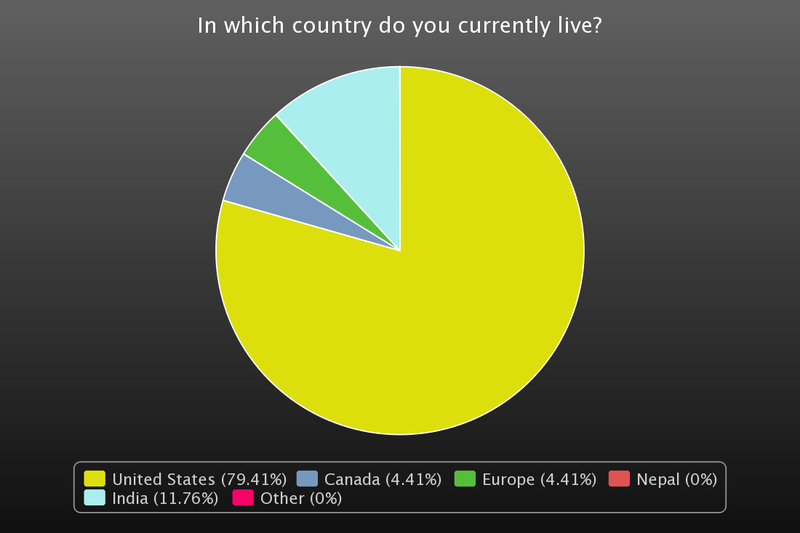 In which country do you currently live?